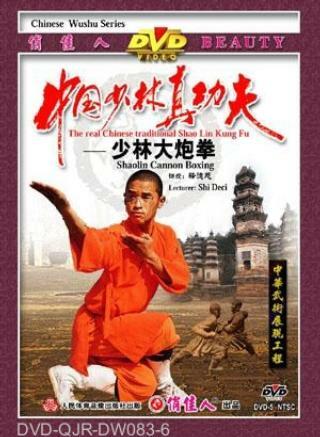 This is one of the leading routines in the Shaolin Fist series. When practicing, you should punch out hard, just like an exploding cannon, forceful and swift. In actual combat, you can easily beat your enemy. You attack suddenly. Your internal energy begins at the dantian (center), enhances your power, and knocks down your enemy.